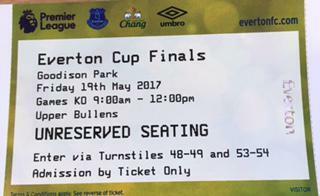 Our year 5 boys football team will take part in the EFC Cup Finals tomorrow at Goodison Park! This is a fantastic achievement by all the team, and we all wish them the best of luck!!! !